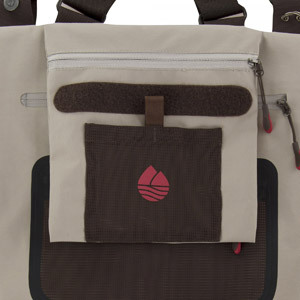 The technology to keep you dry and comfortable. 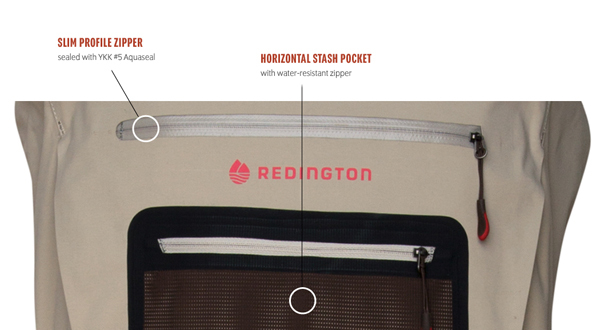 The SonicDry Wader is Redington's premium chest wader and features 37.5™ technology. 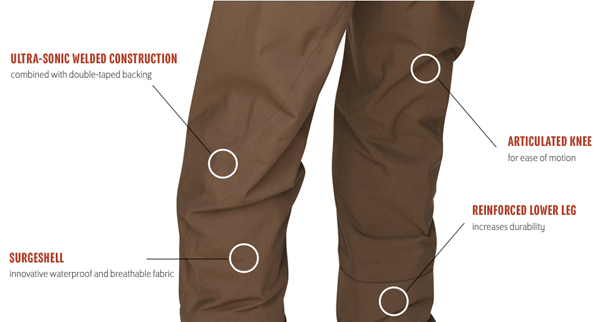 37.5™ active particle is a permanent technology that captures and releases moisture, drying up to five times faster than similar fabrics, diminishing wet cling and keeping you more comfortable.